The war that matters is the one with China. Economists are the teachers and right now the Keynesians are not doing as well as they should because their messengers are failing to deliver the message to the public and congress. The President and Senate are the blame for this. For four years they have repeatedly told the public what they did not want, European style austerity; however they have not succulency said they are seeking a plan that gets our budget under control over a 15 to 20 year time period and up front deliver programs that create jobs and puts us in a position to better compete in the future. This plan would spur growth and control our debt over a time period that does no harm to our future. Presently we are in a game of we qi with China over the future world economy and we are losing. ¹ The West's favorite board game is chess while China's favorite game is wei qi. Chess is about total victory while wei qi is about attaining relative advantage. 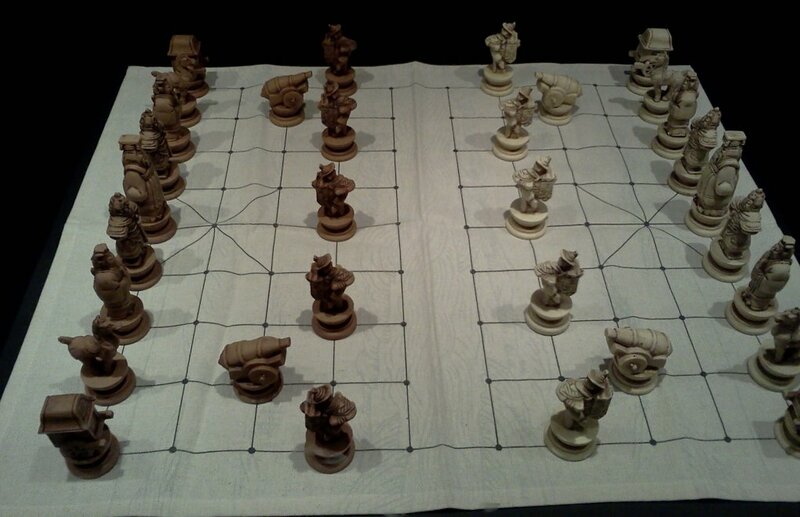 The wei qi player must not only assess the pieces on the board but the reinforcements the adversary can deploy.